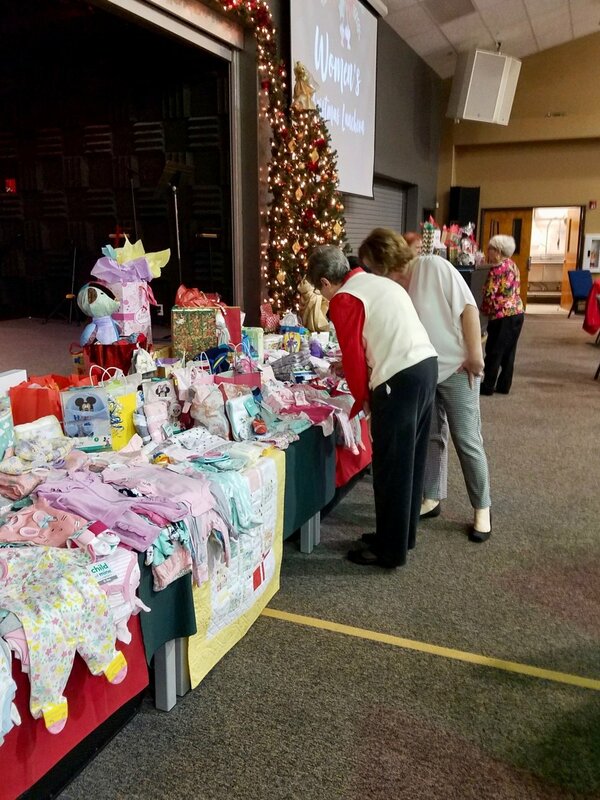 Jacob’s Hope is a clinic for newborns who are suffering with Neonatal Abstinence Syndrome, or withdrawals from pre-natal exposure to drugs. Our medically nurturing facility cares for these infants while the drugs leave their systems. We love and care for these babies in a home-like environment until they are ready for a more permanent home, either in a relative placement or foster care. 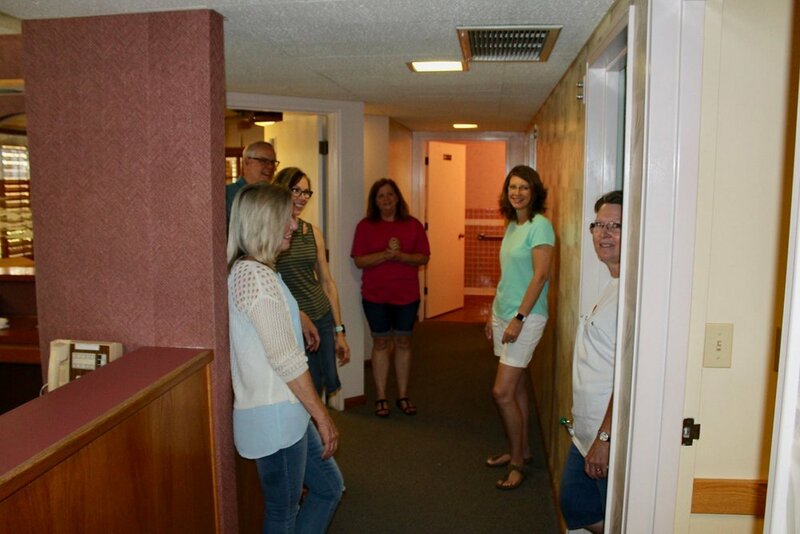 A renovated building, a complete fire sprinkler and alarm in place and operating, our Certificate of Occupancy from the City of Mesa, and our state license from the Arizona Department of Health Services. Staff is hired and ready to be trained and we will be ready to love and nurture our babies soon enough. So much to be thankful for and so many people to thank for their amazing efforts. A small band of ordinary people has accomplished the extraordinary. What a team we have. The mission of Jacob’s Hope is to aid newborns who have been exposed to drugs during gestation and are experiencing withdrawal symptoms once born. Jacob was the beloved son of Brian and Jo Jones. Our son, Jacob Robert Jones, was the very first infant we ever held, ever loved, ever cared for who was born exposed to drugs. 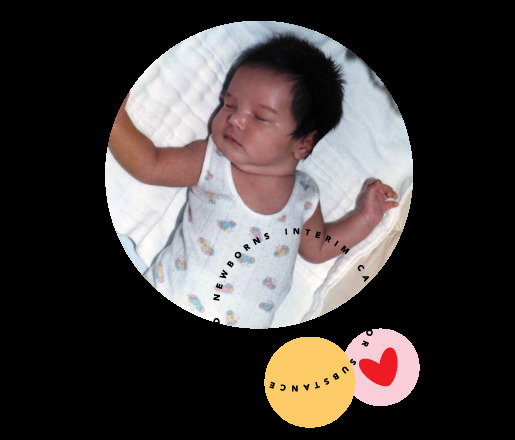 He came to us as a newborn with the symptoms and behaviors of a little baby addicted to drugs. We were so naïve as to how to care for him or what was actually wrong with him, so we just did our best and loved him with all of our hearts. Due to pre-natal drug exposure, our son suffered from the effects of substance abuse for his entire life. Jacob’s Hope, is dedicated to our son, in the desire that other children, through proper care and nurturing, can be given loving and competent care, as they struggle through drug withdrawals in the first weeks of their lives. According to the guidelines for identifying substance exposed Newborns, more than 8,000 arizona newborns are affected by prenatal drug and alcohol exposure every year. Almost 800 are born with neonatal abstinence syndrome and require special care. The King will reply, "Truly I tell you, whatever you did for one of the least of these brothers and sisters of mine, you did for me." -Matthew 25:40. At this early point in our work with infants, our volunteer bank is full. We are in the process of training our volunteers and having them work in the areas where they are most needed. Our volunteer link will be opened up again in the future when our needs increase. At that point, you will be able to let us know how you can help. as we use them for sustaining our program. This is the season for all of us to think about end-of-the-year giving and how this can impact our tax returns. Would you please consider donating to Jacob's Hope? YOUR DONATIONS to Jacob's Hope are completely tax deductible. 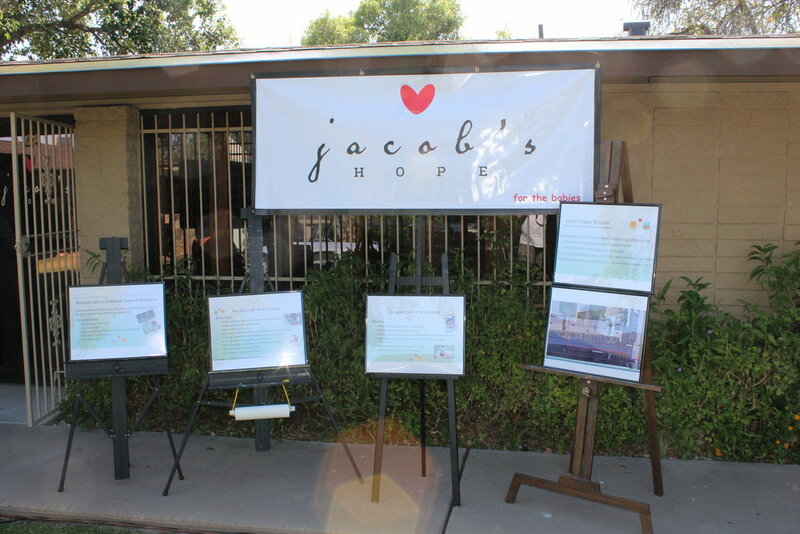 Under the Arizona Department of Revenue Qualifying Charitable Organizations, donations to Jacob's Hope are eligible for maximum TAX CREDIT, up to $400 for single or head of household or $800 for married taxpayers. To obtain the credit, use your receipt from Jacob's Hope and Arizona form 321. This is just one of the ways to use your Arizona Tax dollars. You can also donate to qualifying foster care organizations as well. We suggest Arizona Helping Hands or Christian Family Care. Click on the button below to donate to Jacob's Hope. Every dollar you give is going directly to ministering to the babies. We have been recognized by “Guide Star Non-Profit Directory” at the Gold Seal of transparency. Your donations to Jacob's Hope are completely tax deductible. Under the Arizona Department of Revenue Qualifying Charitable Organizations, donations to Jacob's Hope are eligible for maximum TAX CREDIT for up to $400 for single or head of household or $800 for married taxpayers. To obtain the credit, use your receipt from Jacob's Hope and Arizona form 321.